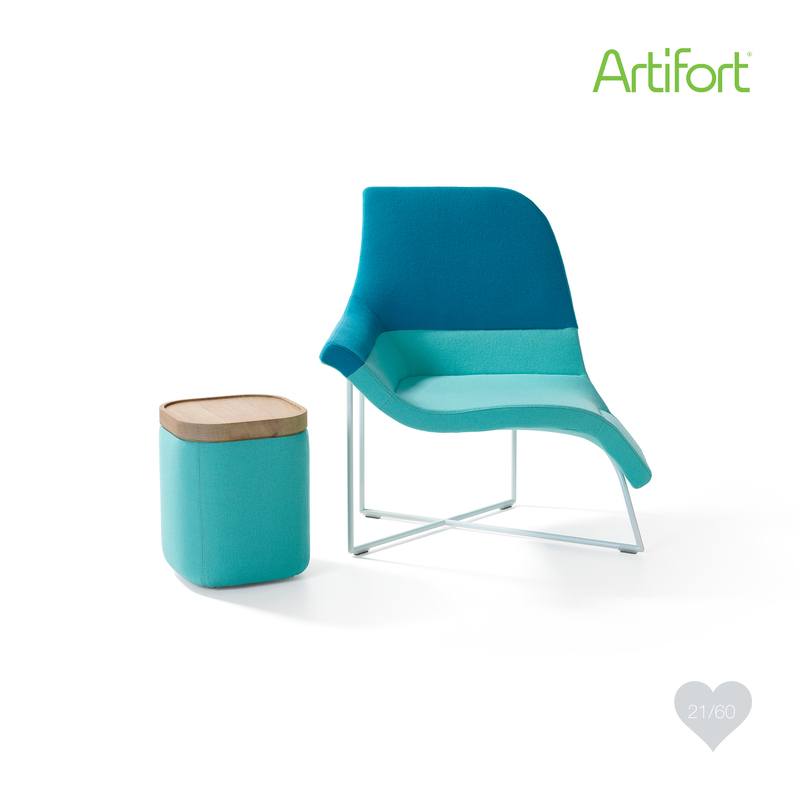 The horizontally subdivided soft body of the chairs can be upholstered in up to four different ways. Gemini can be used in private, public and semi-public settings, such as waiting areas, lobbies, offices, lounge areas and libraries. Gemini is now available at KE-ZU!